By using of the 2.4GHz spread spectrum technology,the model has the characteristics of long control distance,strong anti-interference ability,small power consumption and rapid response. 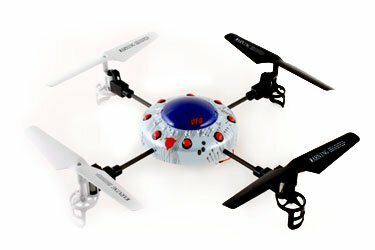 The latest 3-axis flight control system,with adjustable gyro sensitivity,permits super stable flight. Up, Down, Left, Right, Forward, Backward, Leftward flight, Rightward flight.